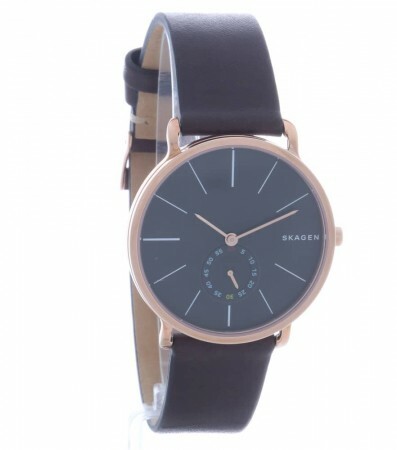 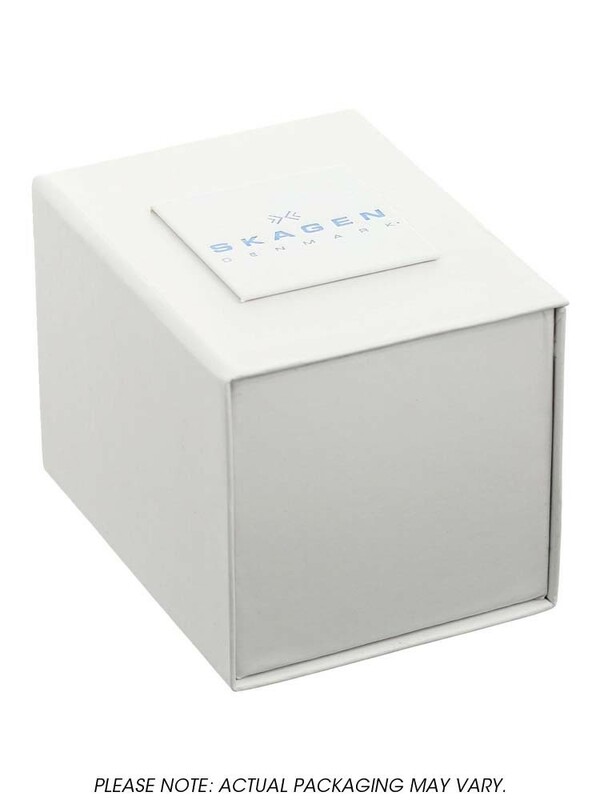 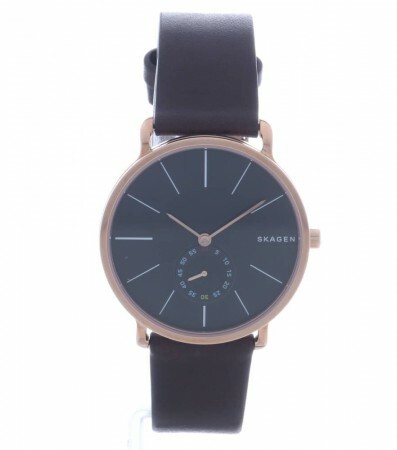 Skagen bring us this handsome mens strap watch, perfect for everyday wear. 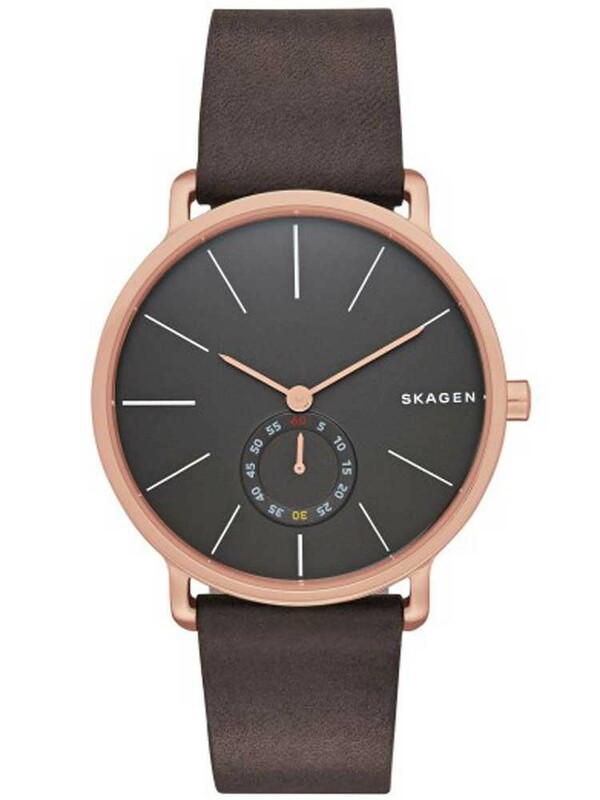 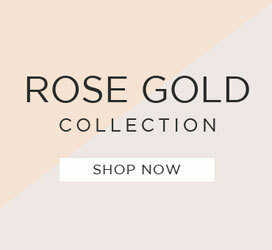 A stylish rose gold plated case holds the round contemporary grey dial featuring a seconds sub-dial and slender rose gold tone hands. 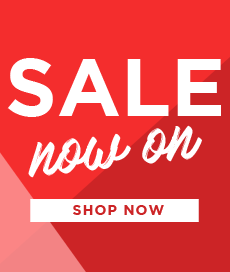 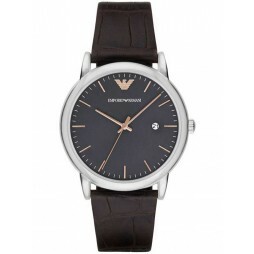 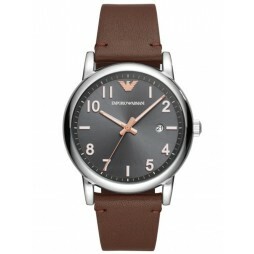 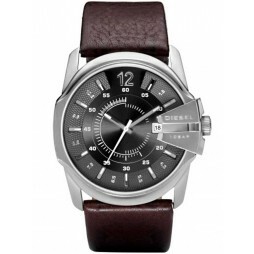 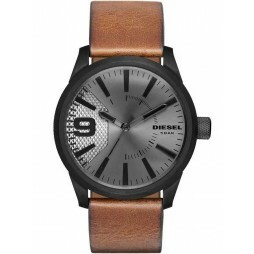 Complete with a suave brown leather strap it makes a great gift for yourself or a loved one.